Let's take a look at the extrusion multiplier in Cura, called flow rate. What is it? And how can you adjust it to fix certain print issues? All aboard the train to better prints! 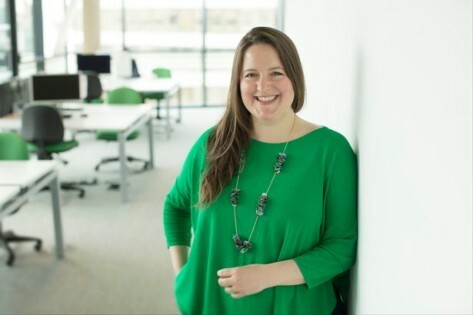 University of Plymouth student Rosie Brave is mixing 3D printing and traditional arts and crafts to create colorful prosthetic breasts for women who have undergone breast cancer surgery. Hallidonto is a Scottish visual artist who uses modern technologies to create drawings, paintings and sculptures around the concept of "contemporary (in)human condition and dystopian imagery of the cyborg", aka Cyborgia Manifesto. 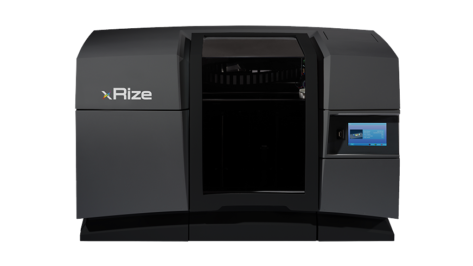 The Rize XRIZE is an industrial 3D printer that uses a hybrid process called Augmented Deposition to create functional parts in full color. Review the specs to learn more. 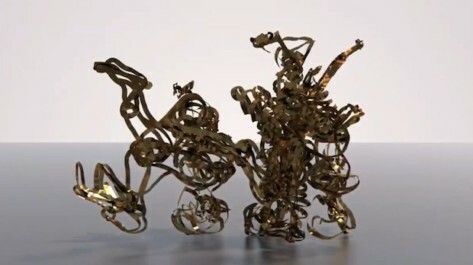 The future of 3D printing is bright, with several high stakes players entering the scene. 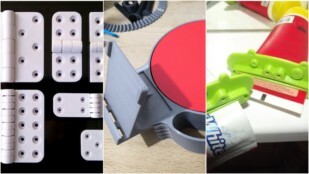 People are looking to solve some very specific, challenging problems with creative innovations. Here are a handful of them. 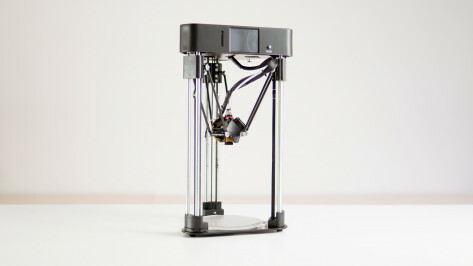 Gaining traction in the budget conscious 3D printing community, the BIQU Magician is a feature-rich delta 3D printer. Check out our BIQU Magician review for our verdict on this bewitching machine. 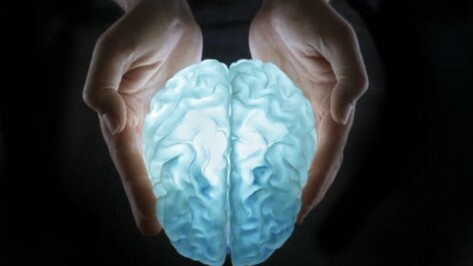 3D printing has played a pivotal role in breakthroughs in the field of medicine. 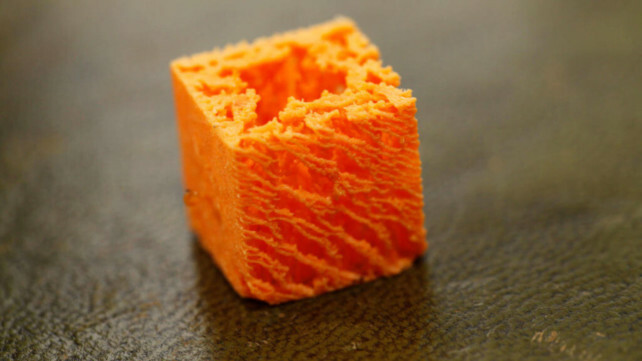 These breakthroughs are saving lives, and here we take an in-depth look at some of the ways 3D printing in medicine is making history. 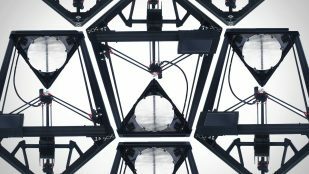 They're tall and they print quick but which delta 3D printer is the best? 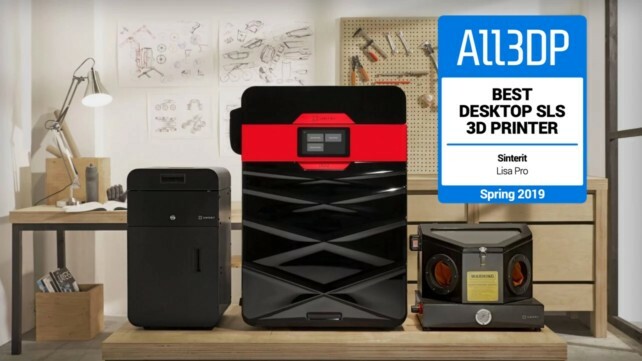 Check out our 2019 guide to the best delta 3D printers on the market right now. Have a logo that you want to last forever? 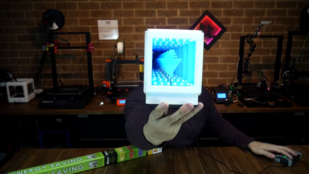 This 3D printed Infinity Cube by designer Michael Laws will let you prop up your favorite logo or symbol inside of an Arduino-powered box that will produce an endless reflection. 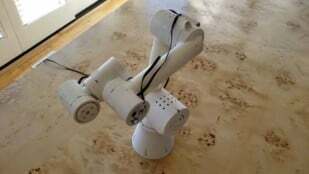 In this project, Jeff Kerr shows us how to make a six-axis robot arm that supports multi-axis coordinated motion. 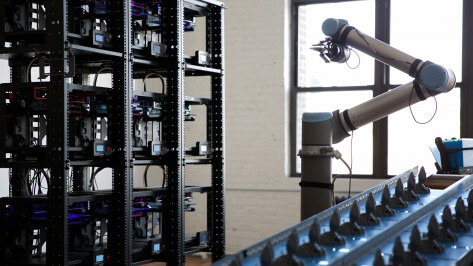 The arm is a scaled version of the industrial UR3 robot and includes several complex components. 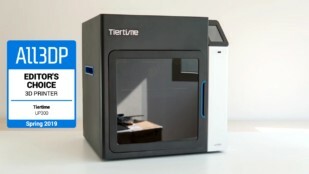 The Sinterit Lisa Pro, the improved version of Sinterit's Lisa, is our Spring 2019 pick for the "Best Desktop SLS 3D Printer". Review the specs to find out the changes. Protect your beloved Arduino from damage with a 3D printed Arduino case! 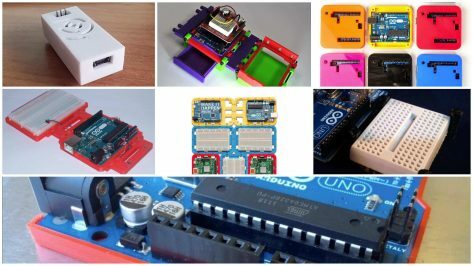 Here are the best 3D Arduino cases to 3D print. 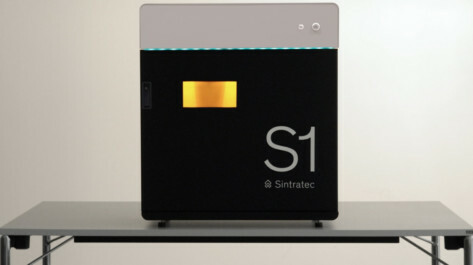 The Sintratec S1 is a desktop-sized SLS 3D printer with a surprisingly large build chamber. Review the specs and price. 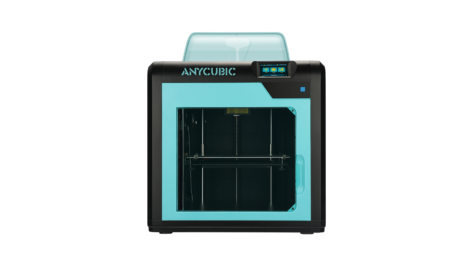 The Anycubic 4Max Pro 3D printer is a new and improved version of the original Anycubic 4Max, but what advantages does it offer over its predecessor? Let's review the features and facts to find out! 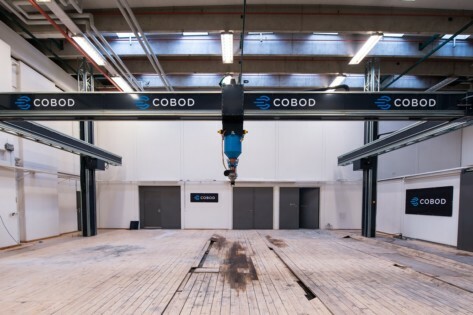 Saudi Arabian construction company Elite for Construction & Development Co. placed an order earlier this month to COBOD International for the largest 3D construction printer in the world. 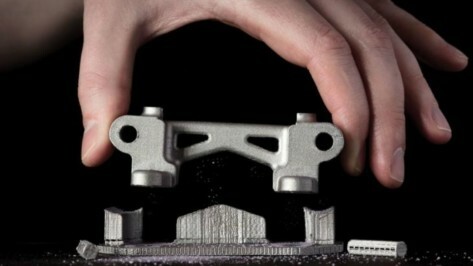 Can 3D Printing Be Used for Mass Production? Although 3D printing exists in production circles outside of hobbyist activity, it's not exactly clear whether or not it can be effective in mass production. 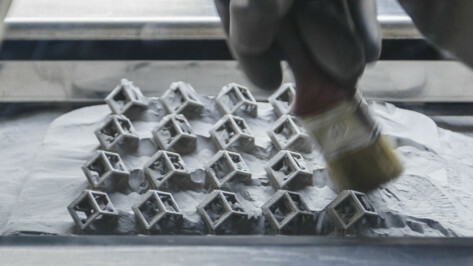 Here's a more detailed look into the capabilities of 3D printing for mass production.